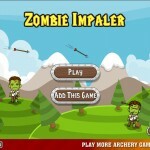 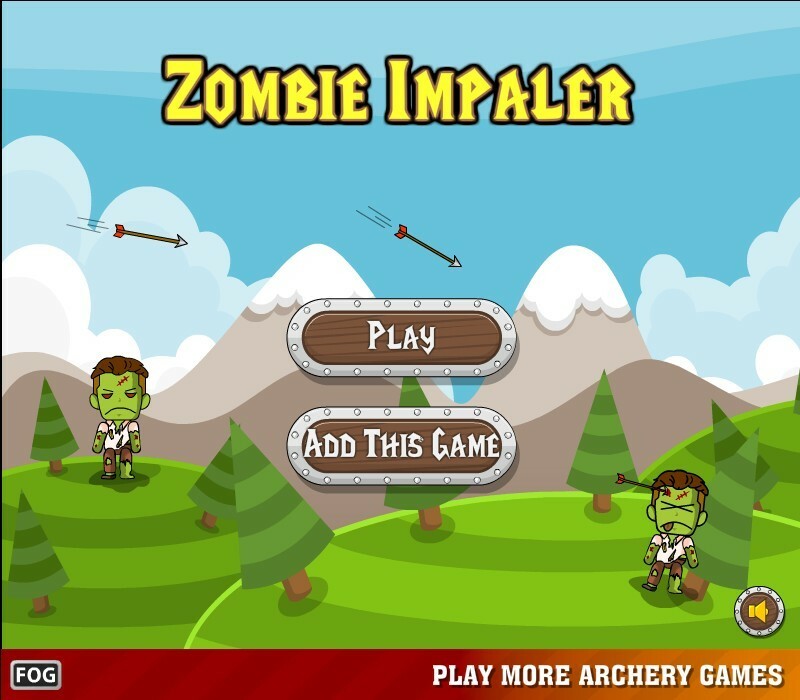 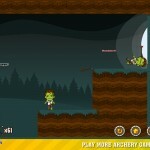 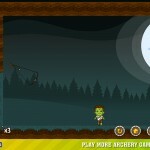 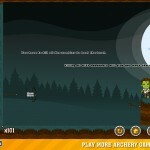 Aim And Shoot Zombie Physics Puzzle Free Online Games Click to find more games like this. 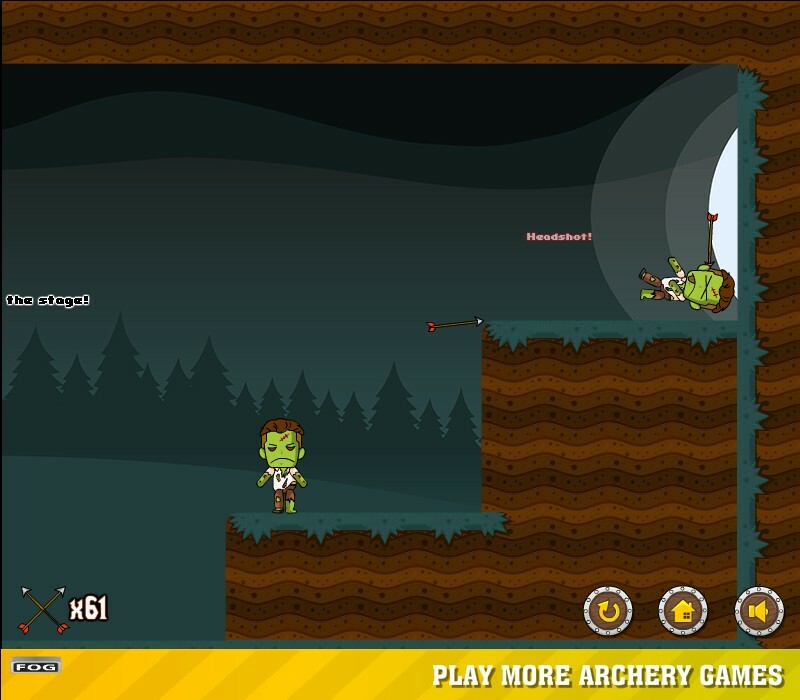 Cheat: Keyhack 1 add arrows. 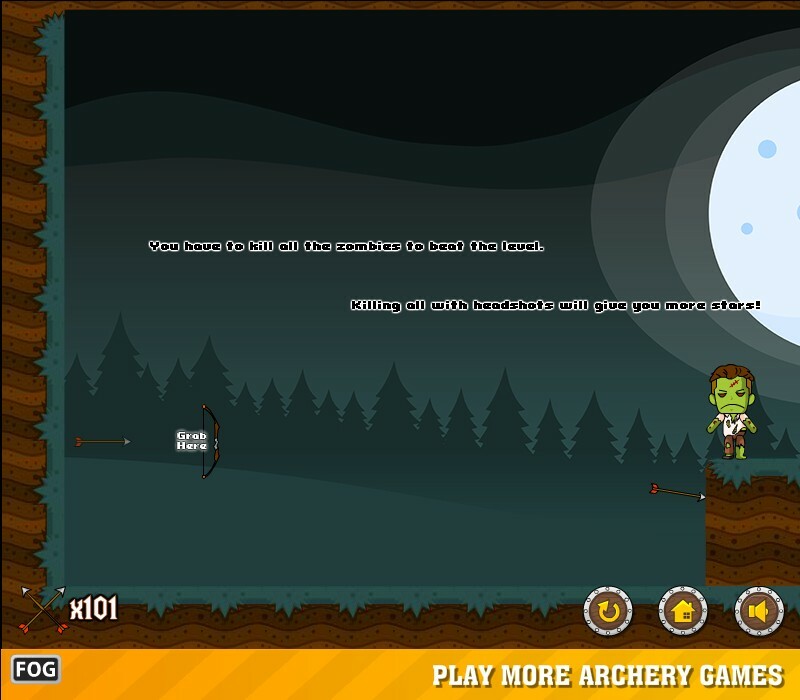 Hold the left Mouse button over the Bow and move the Mouse to aim. 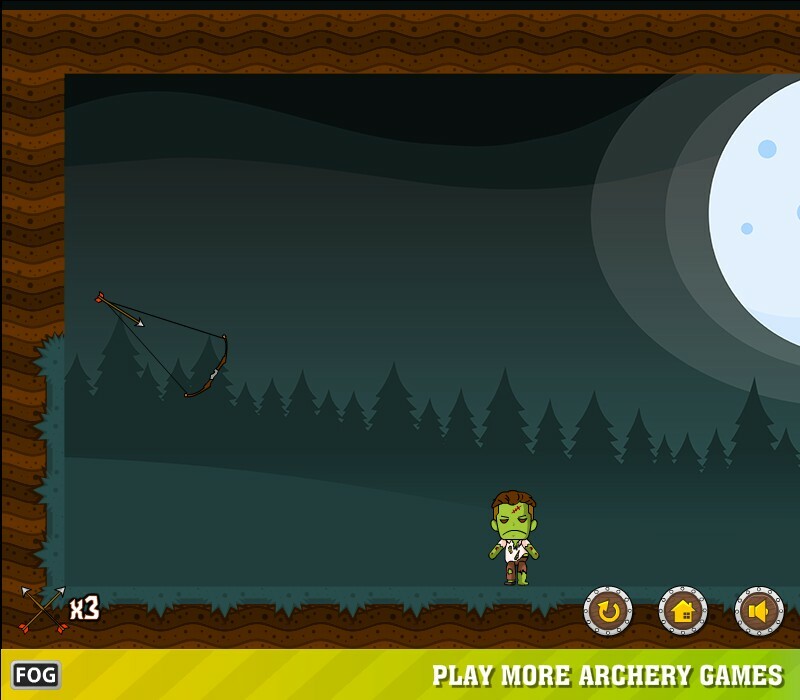 Release to fire an Arrow.